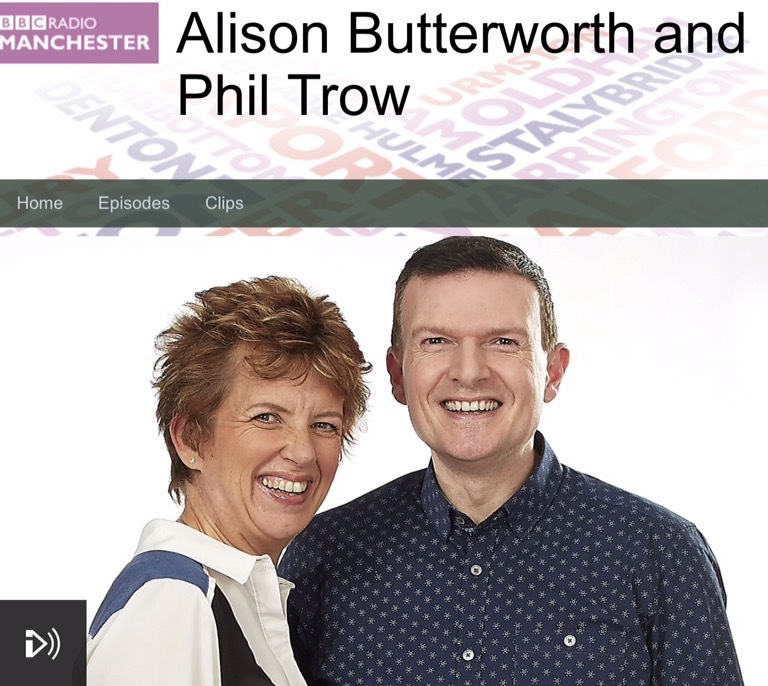 BBC Radio Manchester reported on dangerous and nuisance bikes today. Reporter Emily Wolstencroft interviewed Levenshulme residents in Thairish café including LCA Secretary Jeremy Hoad. You can hear the report on iPlayer (44 minutes into the programme, repeated at 2h12m). This entry was posted in community, Cringle Park, Highfield Country Park, LCA, manchester, press & media, Thairish Cafe by Jeremy Hoad. Bookmark the permalink.